Our Marketing Director Brenda McNeal was recently asked by Grid.com for a comment on their article on the conversion of waste oil to biofuel. 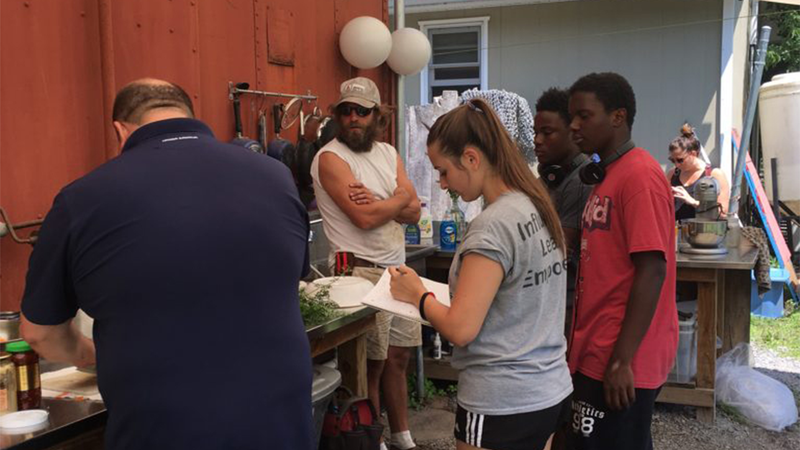 Another great summer with four students from the Coatesville Youth Initiative (CYI) has come to a close. 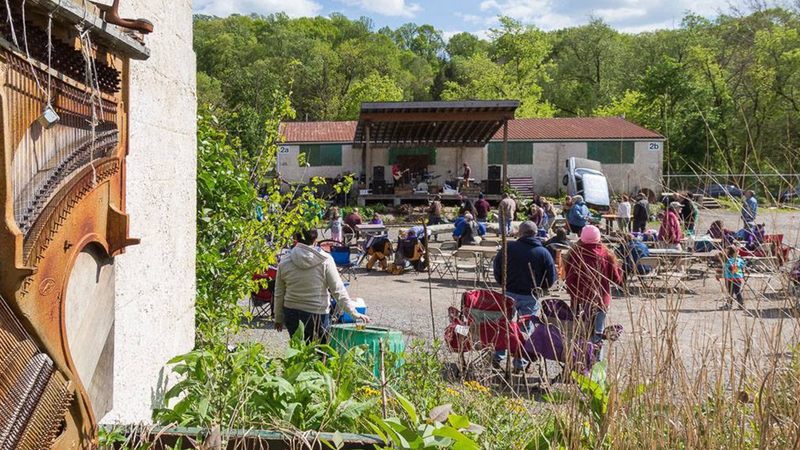 The Mogreena Garden Project is also partnered with the Chester County Food Bank which provides the plant material that we then grow and donate back to the community. Joe Gallagher – A Million Gallon Man! 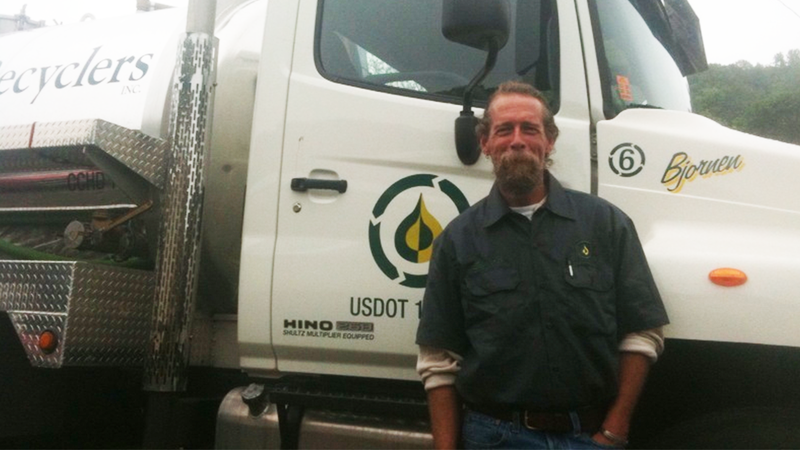 Back in March, we told you Waste Oil Recyclers Collections Driver Dave Sexton had collected WOR’s landmark 10 millionth gallon of grease. Last week another valued member of our Collections Department reached a HUGE personal milestone! 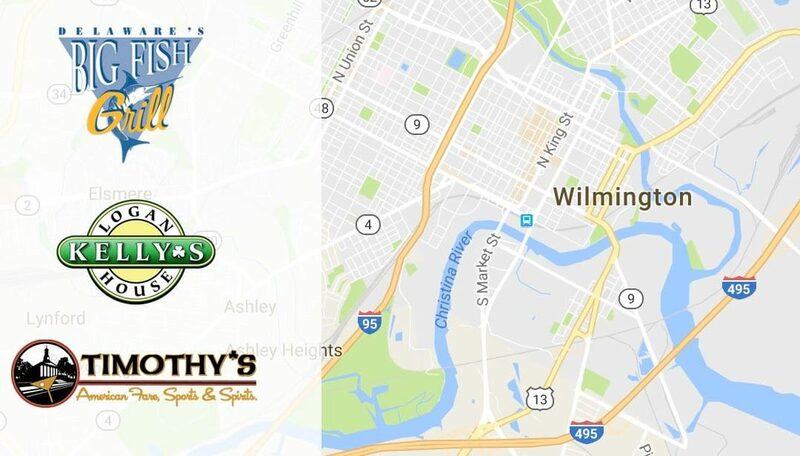 8th Annual Energy Independence Day Recap! If the answer truly is blowing in the wind then, at the 8th Annual Energy Independence Day, we all left knowing something a little more than when we arrived. 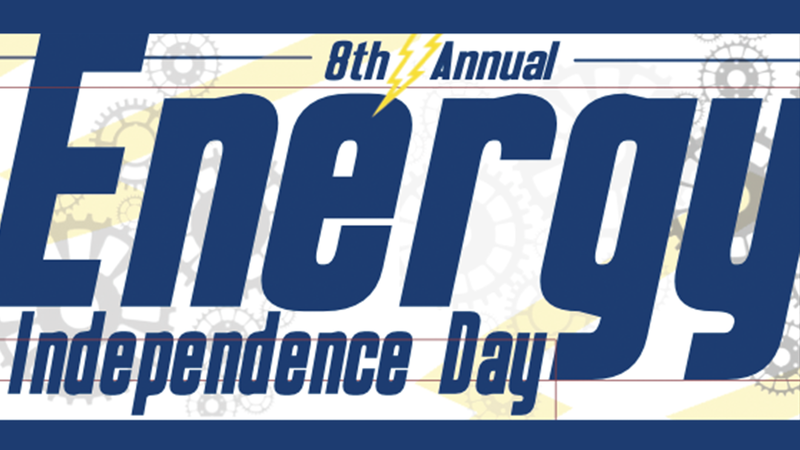 8th Annual Energy Independence Day! The businesses of MoGreena will be hosting our 8th annual Energy Independence Day on Sunday, May 15th from 1 to 6 pm. As is our tradition, the day will consist of live local music, family friendly activities, food and beverages. Yesterday was a big day for us at WOR. 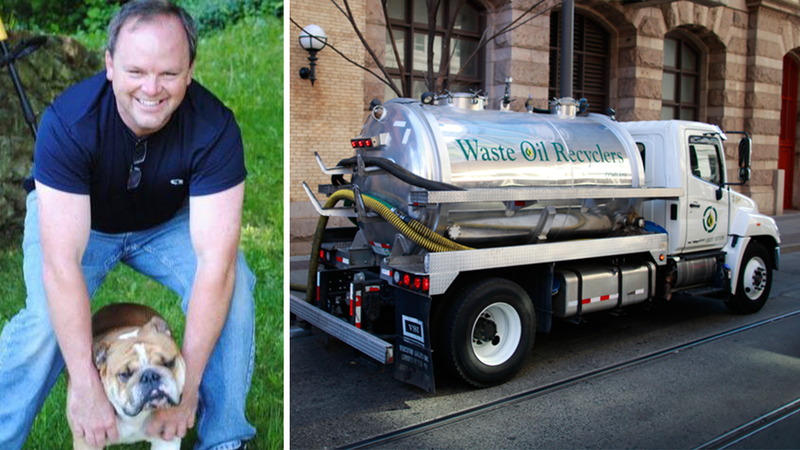 After almost 10 years in business, we collected our 10 millionth gallon of used cooking oil. David Sexton was the lucky driver. We love our clients! Well, all businesses say that, right? 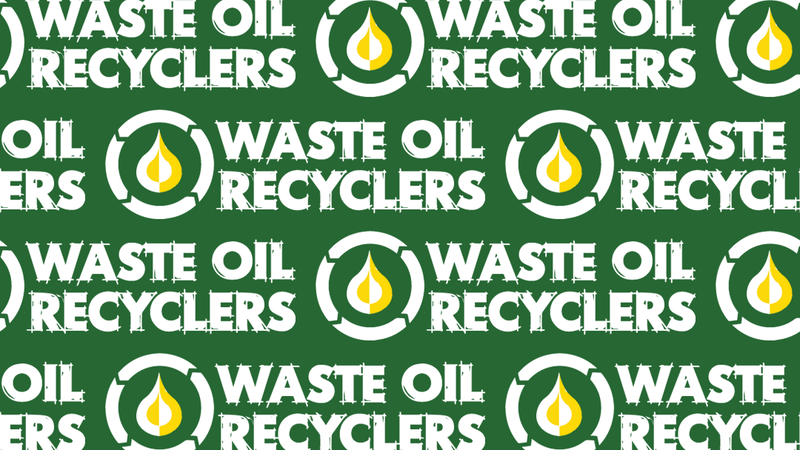 But we love them because they support our commitment to the environment — our way of recycling used cooking oil. 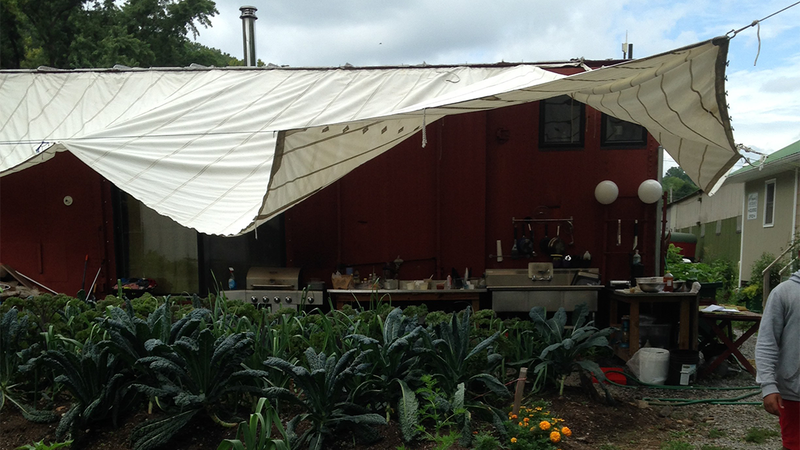 There’s a few different ways for restaurants to get rid of their fryer oil, but the best way to do is is to let us recycle. 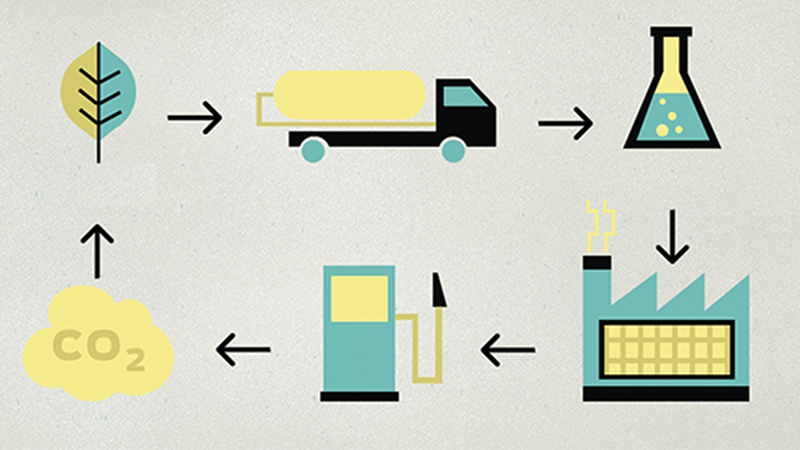 That’s right you can actually turn spent fryer oil into a biofuel that helps reduce emissions. In the Fall of 2015, one WOR employee broke a record and another found growth within the company. Collections driver, Dale Brittel, surpassed Neill Heaton to become the ‘King of all Gallons’. The WOR family is sad to report the loss of one of our own. 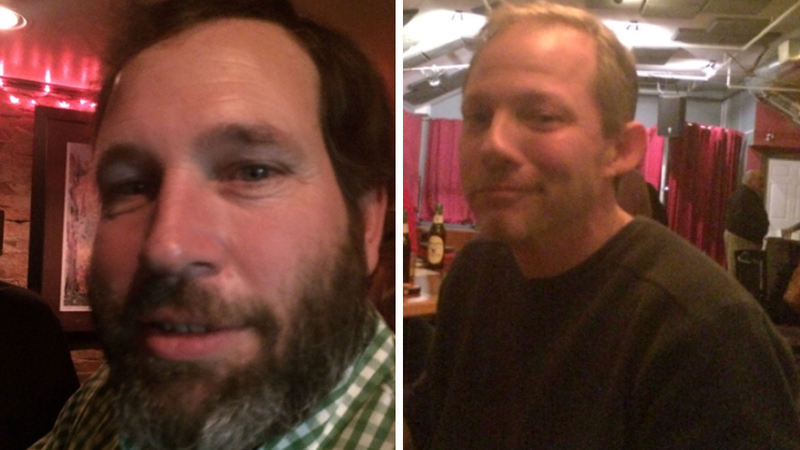 Longtime friend and WOR employee Brian Shultz died of natural causes last week.